A softly spun Merino Silk heavy 4ply with 365m/399yds per 100g. The silk creates the shine and the merino the softness. With a rich display of colors this yarn is luxury in a skein and a treat to knit. 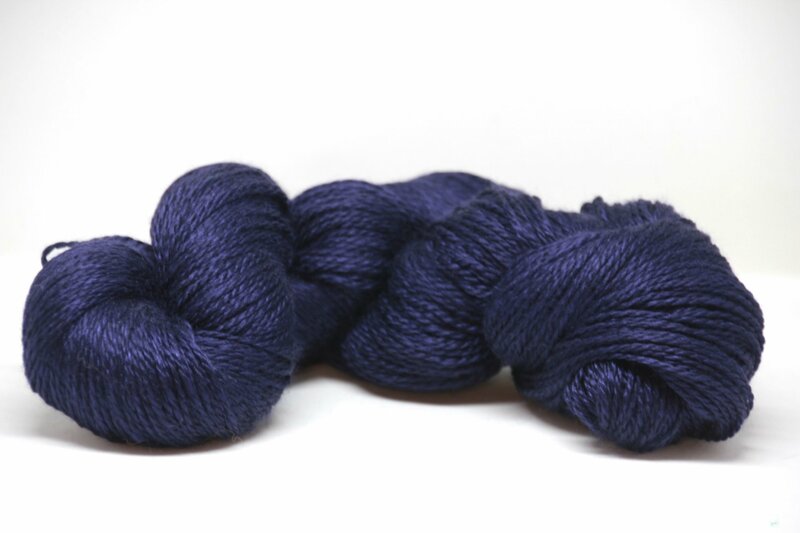 This yarn is made with super wash merino making it suitable to wash in the machine. Due to the soft twist and high silk content on this yarn we recommend using a 2.5mm/ US 1.5 - 3.25mm/ US 3 needle size, sizes above this can increase the chances of the yarn pilling. Address: 6154 NE Brighton St.